and shaping the future of the continent. After three months of challenges and hard work, our cohort will tell their story, and showcase their ventures to the world. The 10 companies taking the stage will showcase some of the most innovative technologies in Artificial Intelligence, Fintech, Insurtech, Cross-border Payments, Social impact and more! 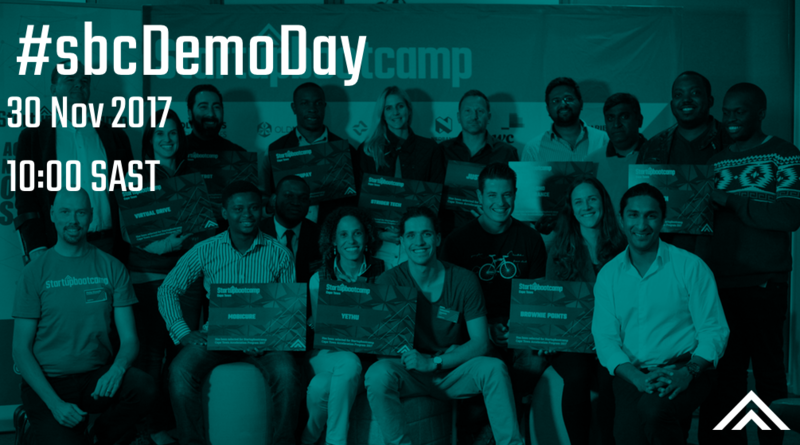 Attend, meet the startups and network with hundreds of investors, mentors and the SBC Cape Town community. Follow our Facebook Live Stream.